Missing youth Skylar Daniel Patterson has been located. 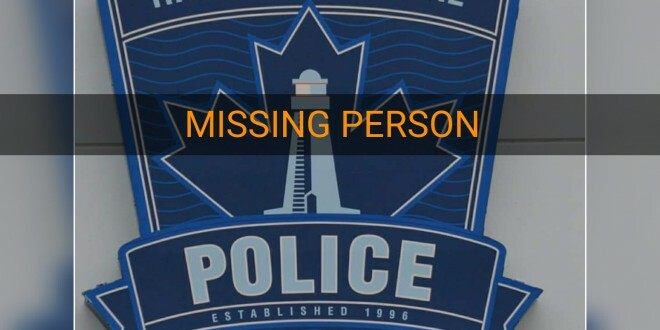 Halifax Regional Police thanks the public and media for their help in locating Skylar. Skylar Daniel Patterson was last seen June 18 at 9 a.m. in the 100 block of Prince Albert Road in Dartmouth. He was reported missing on June 19. 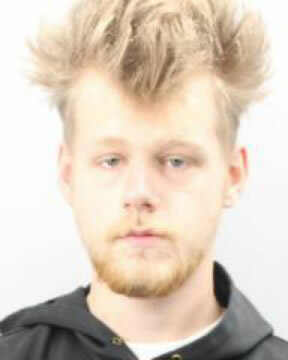 Skylar is described as being 6’2”, 190 lbs., with fair skin, short blond hair, blue eyes, and tattoos on his fingers. There is no information to suggest that Skylar has met with foul play, however, we would like to hear from him. Officers request that Skylar or anyone with information on his whereabouts call Halifax Regional Police at 902-490-5016.